Dr. Knobbe is clinical associate professor emeritus at the University of Texas Southwestern Medical Center in Dallas. He practiced general ophthalmology from 1994 to 2015 and remained on the active volunteer faculty at the University of Texas Southwestern Medical Center from 2001 to 2015, before retiring from active practice. 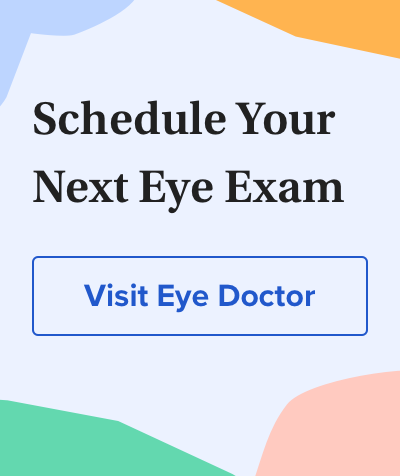 He founded EyeMDLink.com in 2000, and wrote virtually all of the detailed content on eye conditions and procedures for the site. In 2008, EyeMDLink.com was merged with All About Vision, and Dr. Knobbe joined All About Vision as a regular contributor and member of the editorial advisory board. Dr. Knobbe also authored the first complete reference to vision surgery for the consumer: Refractive Eye Surgery — A Consumer's Complete Guide, available through Amazon.com. He is a member of the American Academy of Ophthalmology, American Society of Cataract and Refractive Surgery and the American Medical Association, Texas Medical Association. He is actively involved in research and is currently investigating the causes of age-related macular degeneration and appropriate treatments.